For most of my breadbaking, I have avoided using a proofing basket. I didn’t really see the point – what does a floured towel do that’s so special? 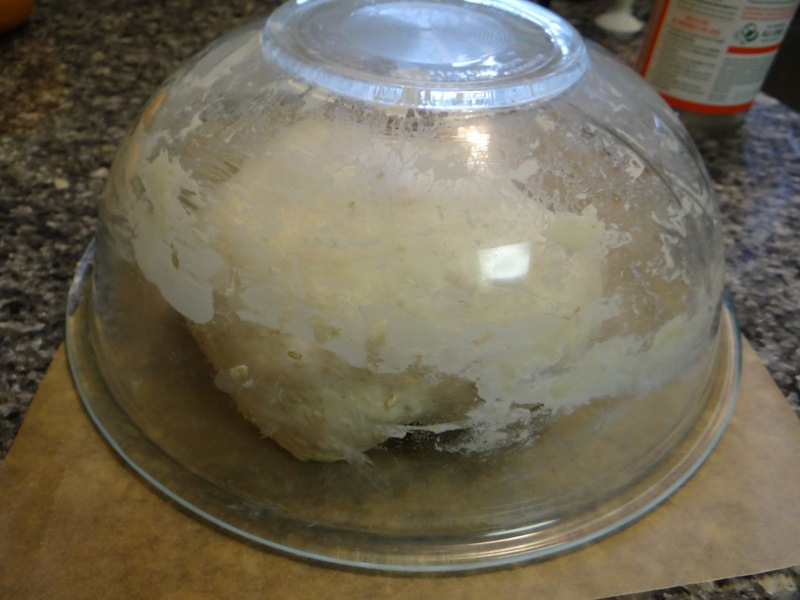 Until now, for the final rise, I would shape my dough and place it on a piece of parchment paper, then cover it with an overturned pyrex bowl. This allowed the dough to rise a little bit more and the gluten to relax before baking. But for the past few weeks, I’ve been making loaf after loaf of Preston Yancey’s white bread from his latest book, Out of the House of Bread. 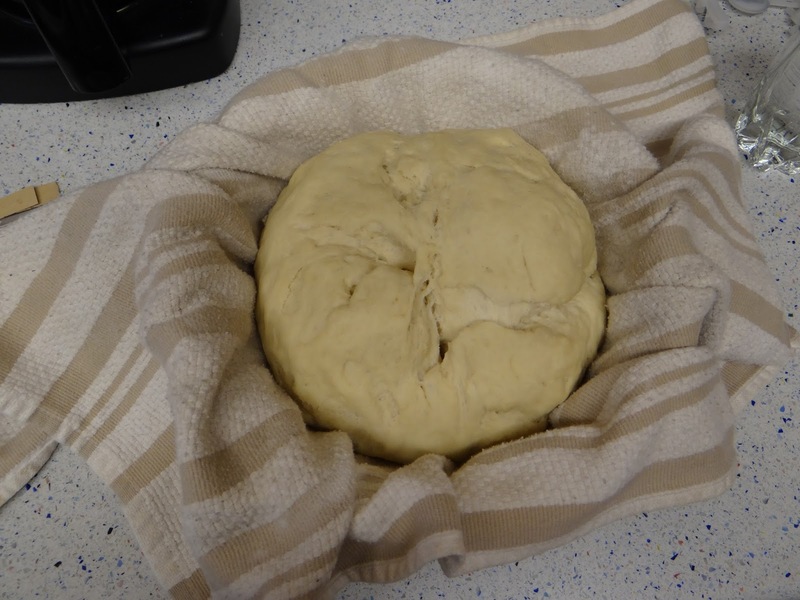 After his dough is shaped, it goes into a proofing basket for the second rise. 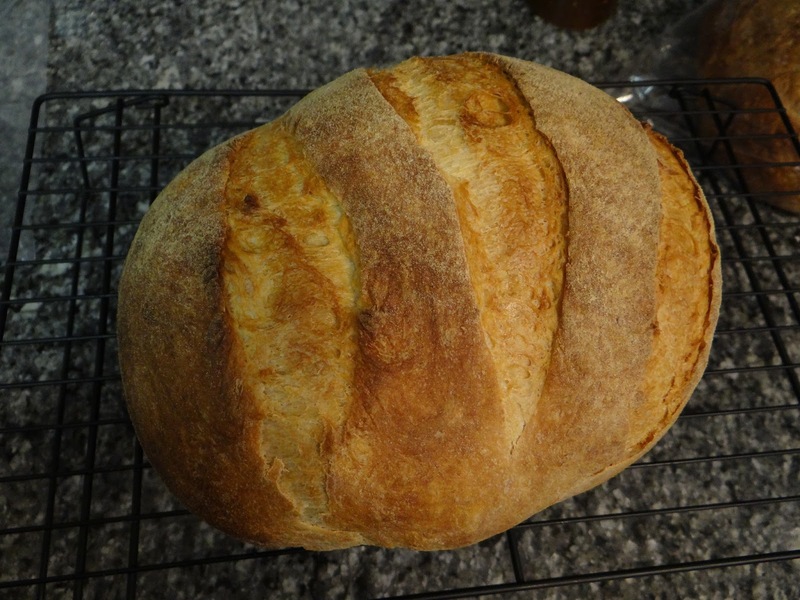 And, it appears, that makes all the difference in getting a crackly crust and a beautiful scoring pattern. As I’ve been doing research, I’ve realized there are two different proofing apparata for two different loaf shapes. 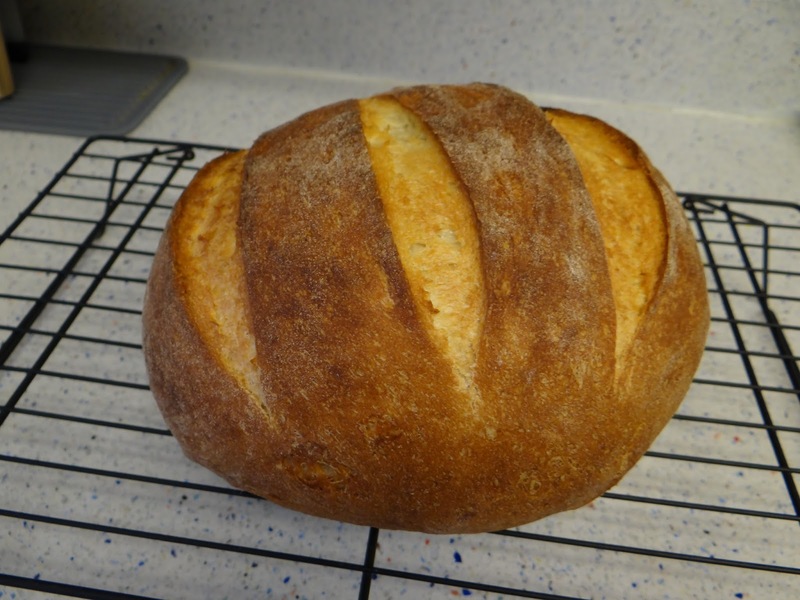 For boules, or round loaves, a proofing basket works best. For baguettes, a couche works best. 1. What is a couche? What is a proofing basket? What is a banneton? 2. What are the benefits of using a couche? 3. 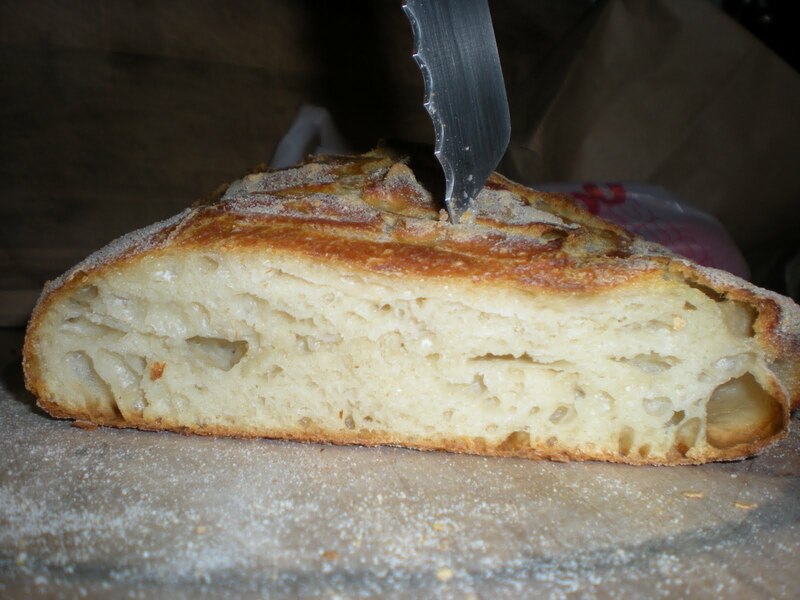 How can I use a couche to improve my bread? 4. How do I make a couche or proofing basket? Because I don’t want to spend the rest of this post saying “couche, proofing basket or banneton,” I’m just going to use “couche” from now on to refer to all three. 2. What are the benefits of using a couche? The benefits of a couche are two-fold, I’ve discovered. First, by cradling your dough after it’s been shaped, you maintain the integrity of the shape without having to worry about the dough spreading out and flattening. This is perfectly fine for a low-hydration dough, which holds its shape well and has lots of gluten formation. But for doughs that are high hydration and very slack, they can spread during the final rise if they are left without anything to cling to. 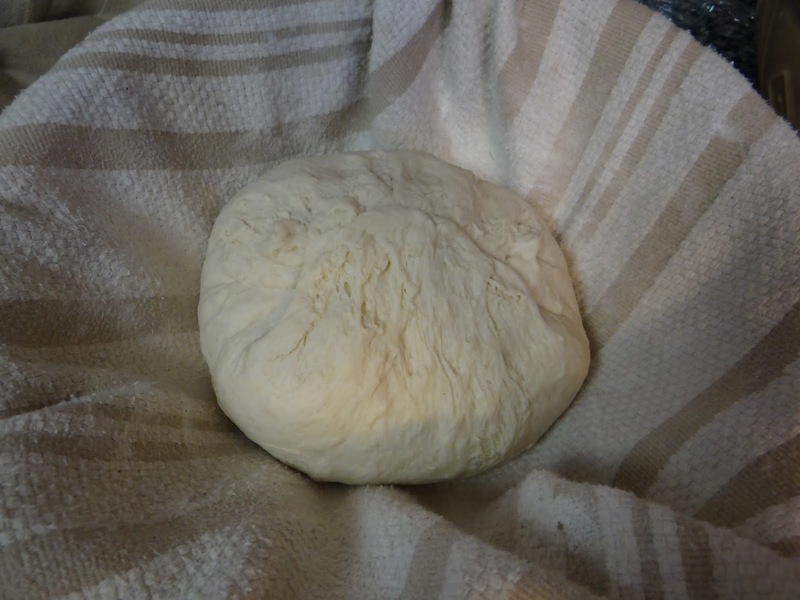 Second, the couche breathes and is covered in flour, drying the surface of the dough to create a skin. Now, I always though you wanted to avoid a skin, since I thought it would impede oven spring. But the more I looked into it, I realized that a skin on your dough is the first step to a super crispy crust. Also, I recalled that by scoring your dough, you are cutting through the skin and providing weak points for the oven spring to expand. 3. How can I use a couche to improve my bread? Couches are typically used during the second rise, after a dough has been shaped. You put the dough into the couch seam side up (if your couche is in a bowl) or seam side down if you are making baguettes. 4. How do I make a couche? You can buy a couche, but making one is really easy. 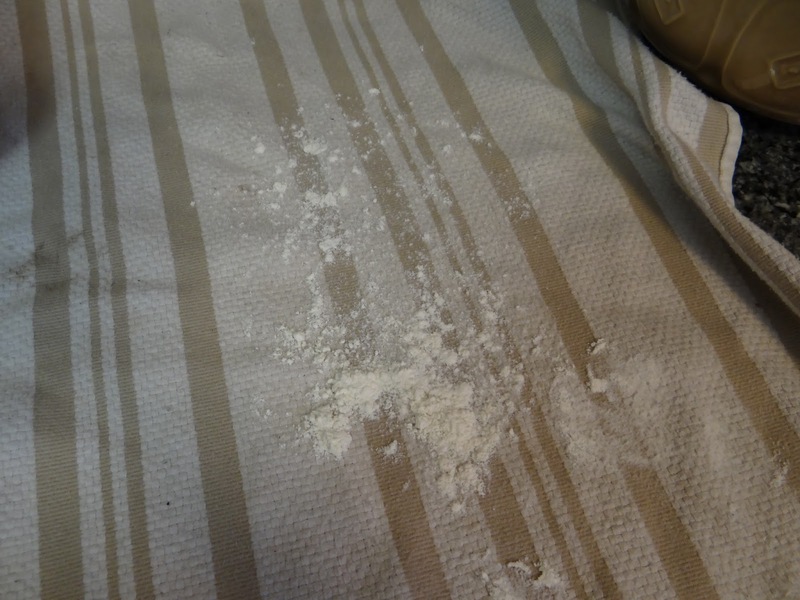 First, sprinkle some flour on a linen, canvas or cotton towel. Make sure it’s a flat weave towel, not a terry cloth one. Use your hand to rub the flour into your towel. 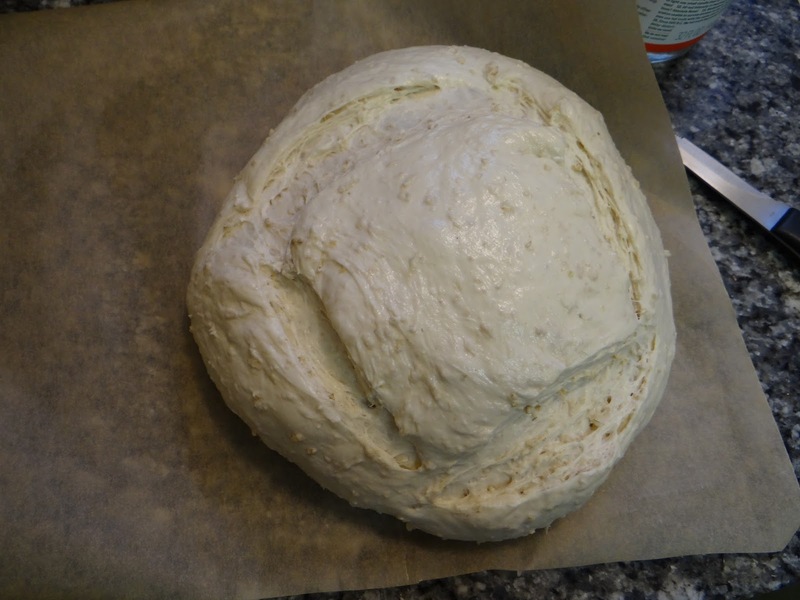 If you are making a boule, line a mixing bowel with your couche cloth to create a proofing basket. After using these towels several times, I decided to experiment with cloth napkins, which have a tighter weave. I ended up preferring the couches made with the napkins rather than the tea towels. If you are making baguettes, you will want a stiffer material than cotton. Canvas and linen are better choices. 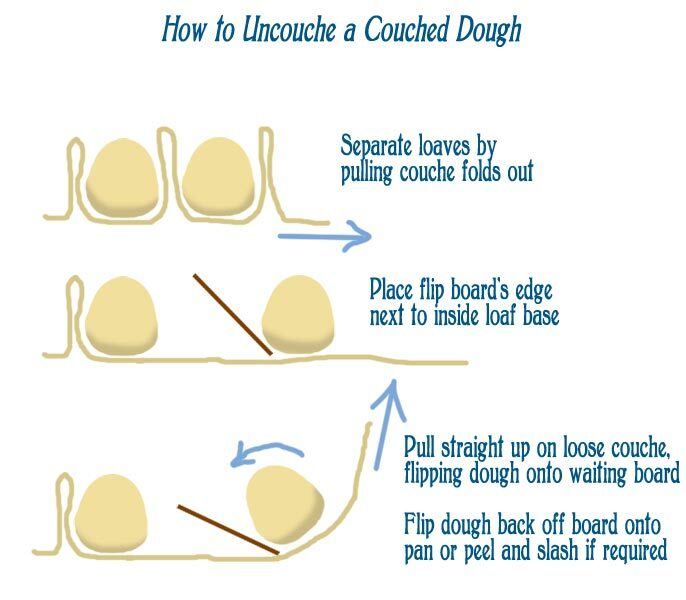 This is a graphic I found about using a couche for baguettes. Getting the dough from the couche onto the paddle without using your fingers takes a bit of practice! Once you have baked your bread and are left with a floured towel, you have two options. You can either designate your towel as your official couche cloth, at which point you can stop washing it and let the flour build up in the weave of the fabric. 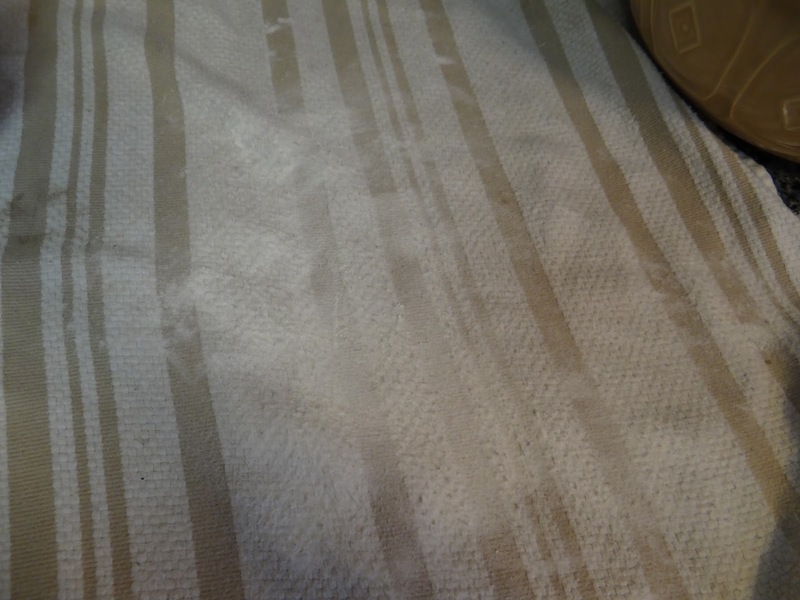 Otherwise, if you know you probably won’t be using the couche method often, you can wash it in between baking sessions. I haven’t had any problems washing the flour out of the towel. It’s up to you – most bakers who bake often don’t wash their couches. Since I’ll be making Preston Yancey’s white bread at least seven more times and I have decided I like this method, I bought myself some bannetons. Have you ever baked with a couche? Do you think it enhances the appearance of your dough? Let me know in the comments!